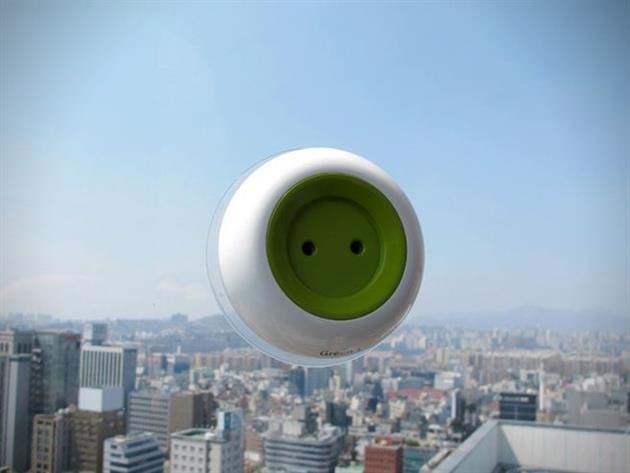 There are battery packs, and then “The Window Socket,” designed by Kyuho Song & Boa Oh. 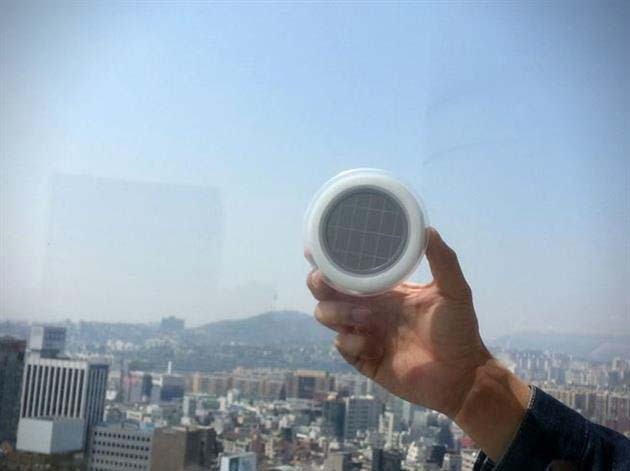 Simply put, the charger sticks directly to windows and draws solar power to an internal battery, which enables one to either plug small devices into the outlet immediately, or save the stored power for use during nighttime hours. 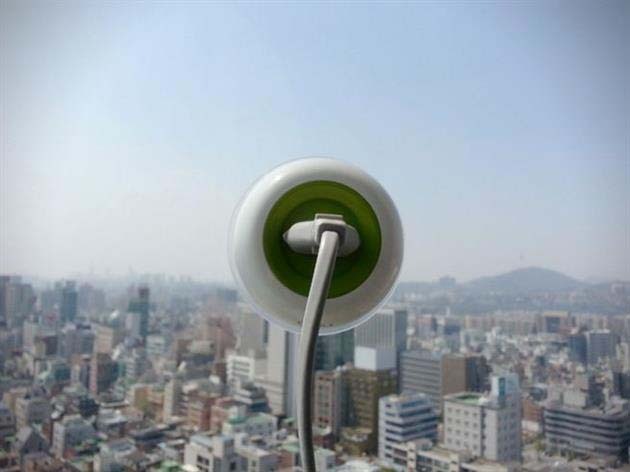 The designers hope to increase the power to 10000mAh and also add a USB outlet in addition to the standard one. 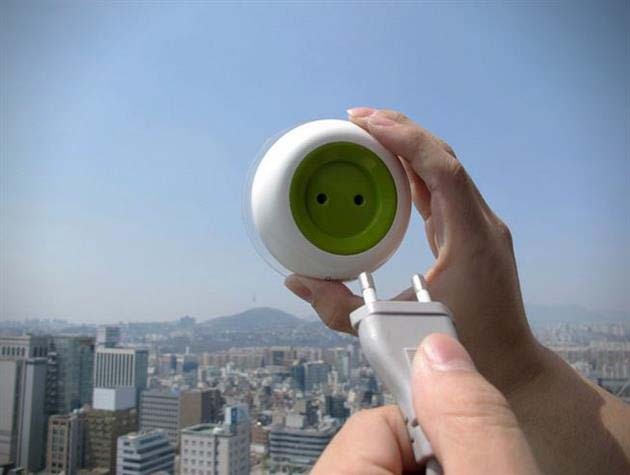 Currently, it can provide up to 10 continuous hours of power on a full charge. Continue reading for more pictures.